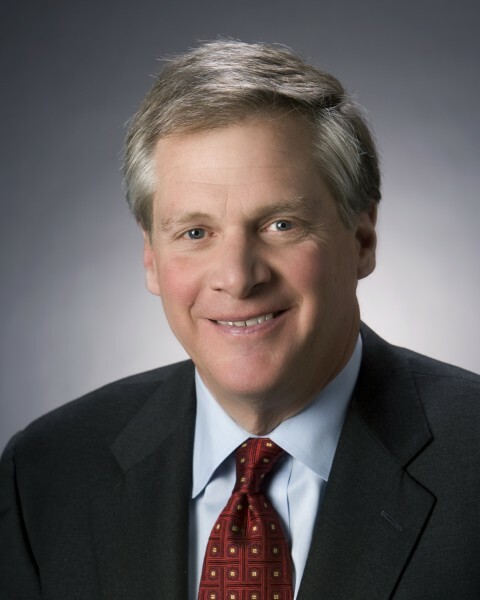 While the FAST Act was a “great bipartisan achievement” it “seems clear we need to keep multiple transportation revenue options on the table” to support future expanded infrastructure investments, Caterpillar Inc. Chairman and CEO Doug Oberhelman said in an Oct. 6 speech at the ARTBA 2016 National Convention in Tucson, Arizona. “We haven’t done a major overhaul of our tax code in more than 30 years. We all seem to agree that our current business tax system makes U.S. companies less competitive globally and drives companies out of the United States,” he said. “Democrats and Republicans agree that our country needs a modern tax system. Let’s hope with a new president we can get it done,” Oberhelman said.